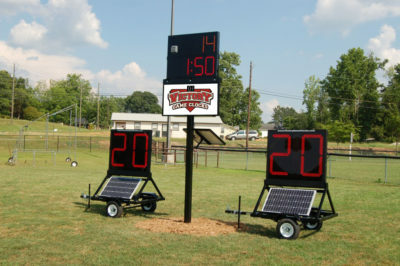 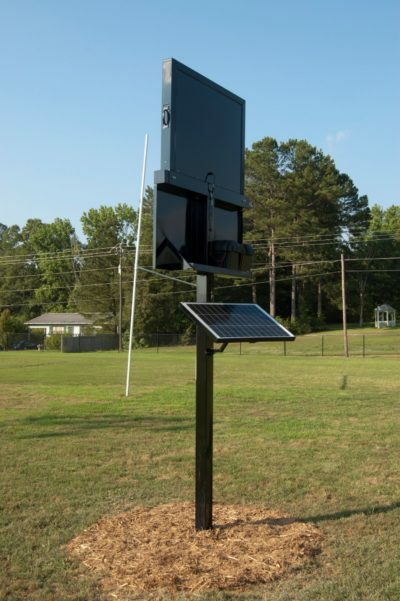 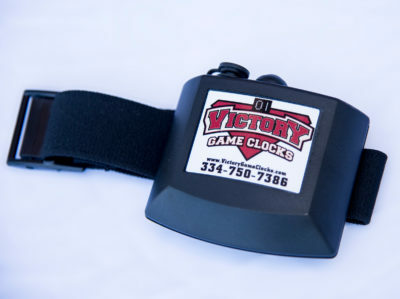 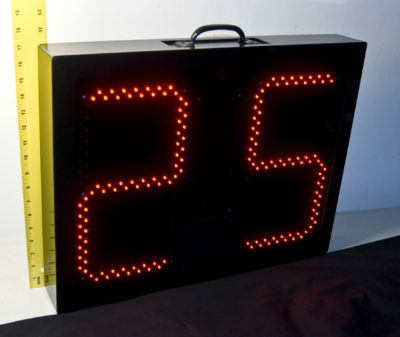 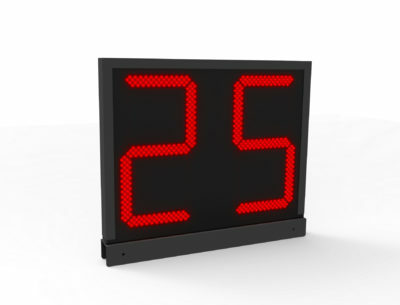 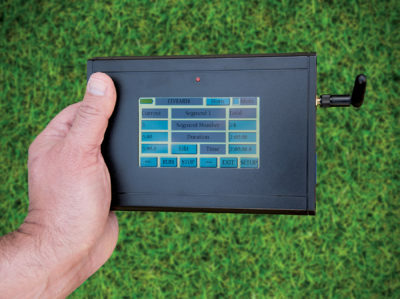 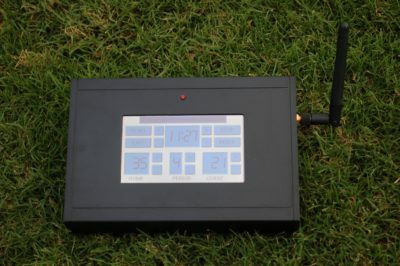 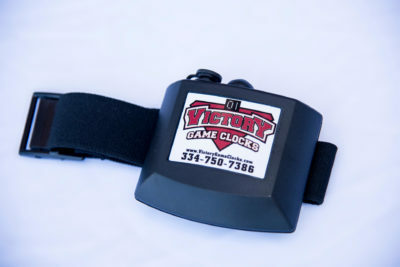 Control our scoreboards and scorer’s tables without any new equipment. 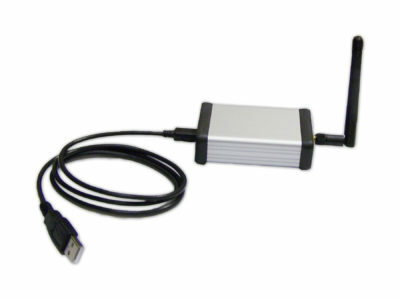 Use your existing Windows notebook and our software, and you’re ready to go. 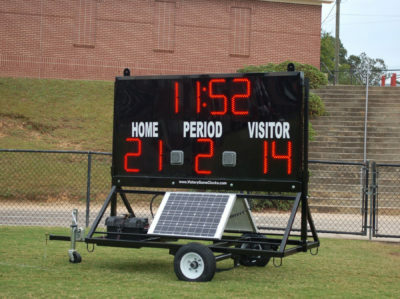 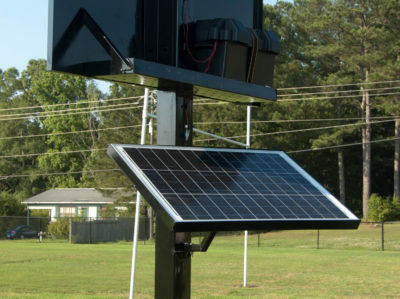 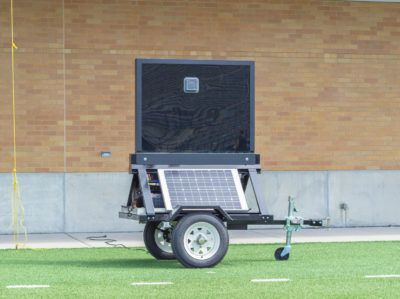 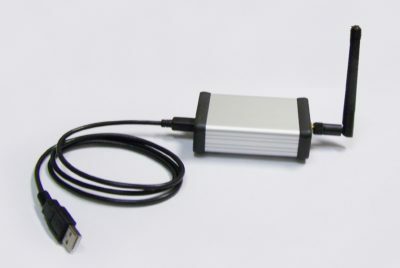 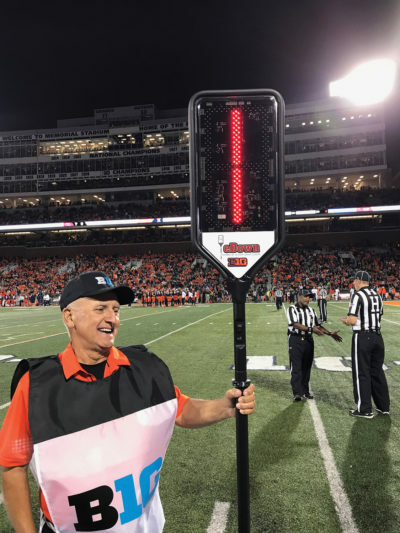 Our environmentally-friendly power option that runs our scoreboards, clocks, and other products anywhere – no AC supply needed. 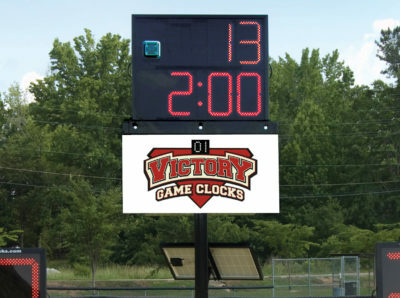 Our large sponsor panel measures approximately 48″ wide by 24″ tall and gives maximum exposure to the advertiser. 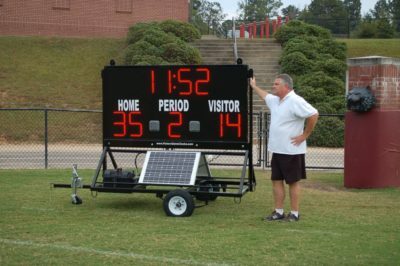 Use the panel as a revenue generator for your program or as a message board – it’s up to you! 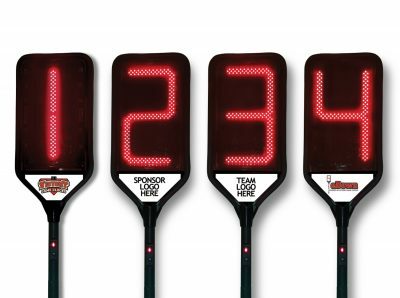 Increase your return on investment by selling sponsorships using our product. 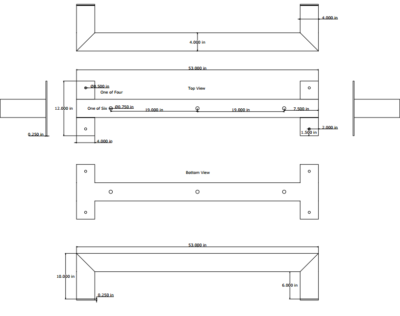 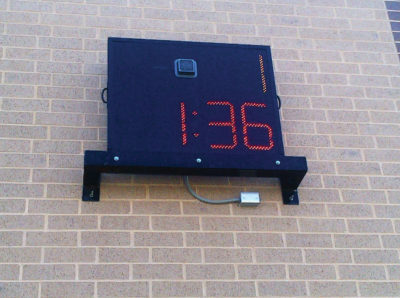 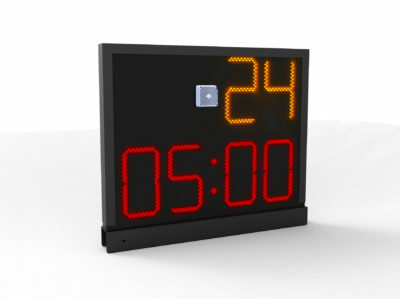 Wall mounting brackets are available for our full range of clock and scoreboard products.